At Fiordland College we aim to meet the individual needs of all our students. While we have a large range of subjects we deliver face-to-face, there are also many more options available to our students. Learning a subject in another media has huge benefits for the learner. It encourages independent learning, personal organisation and lateral thinking skills. NetNZ and Te Kura are the main providers of distance education at Fiordland College. NetNZ, in turn, links students to other options throughout New Zealand. This platform is used for mainly academic subjects that we cannot offer at Fiordland College or where a student’s subject combination clashes with the timetable. In the past, students have studied subjects like Computer Programming, Spanish, Accountancy, Physical Education, Biology, Media Studies, Home Economics. STAR provides students with opportunities to work with local tertiary providers and potential employers to explore options and make choices about pathways to work or further education. This area is more focussed to vocational pathways and further study at Polytechnics. Students have the opportunity to study areas like Tourism and Agriculture. This is a programme designed to strengthen pathways for students from school to further education and training or employment. 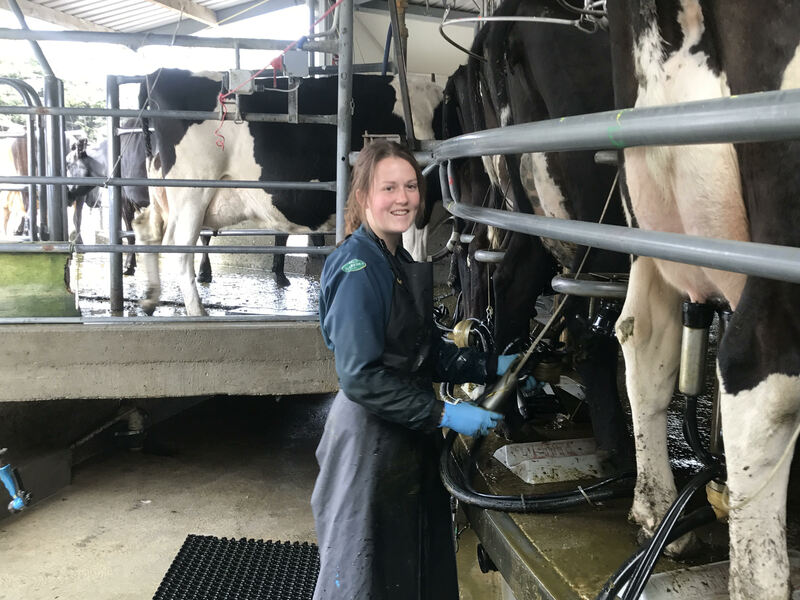 Students in the Gateway Programme undertake structured workplace learning across a range of industries and businesses around Te Anau, while continuing to study at school and gain industry specific unit standards. For example, our students have had placements in Automotive Engineering, Early Childhood Education, Farming, Building and Hairdressing. Fiordland College is a partner in this initiative with five other rural Southland schools, the Southern Institute of Technology and Telford Rural Polytechnic. It is designed to offer Vocational Pathways that are beyond the scope that can be offered in school. The four pathways offered in 2017 were Agriculture, Building, Engineering and Hospitality. This programme occurs every Friday in Gore throughout the year and has limited places, so is well sought after.